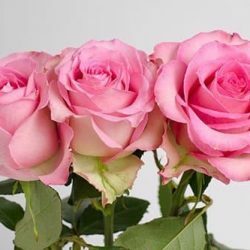 Blooms are delicate, medium sized, and have a perfect cup opening. 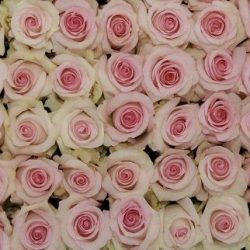 Will look beautiful when mixed into bouquets and centerpices are your special event. 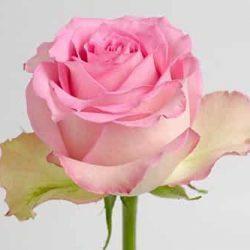 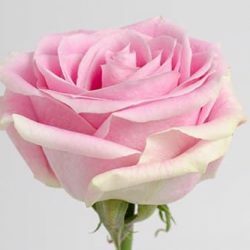 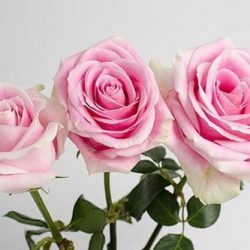 Buy Wholesale Bulk Fresh Cut Dark Pink Fuchsia Garden Roses Online.